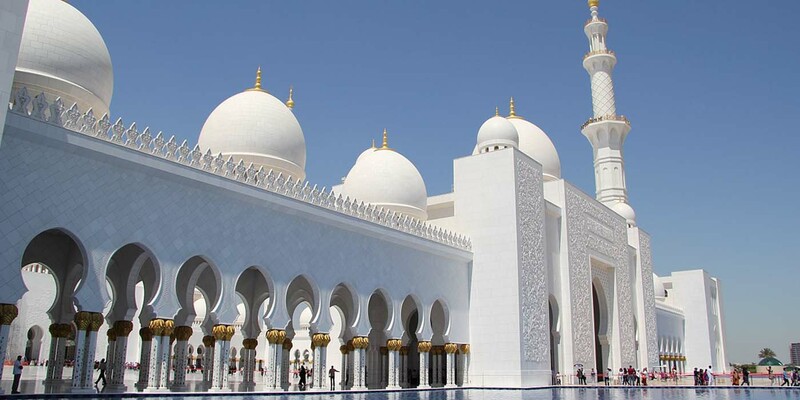 Dubai city tours are the best idea to get rid of monotonous routine work that makes your life dull and boring. 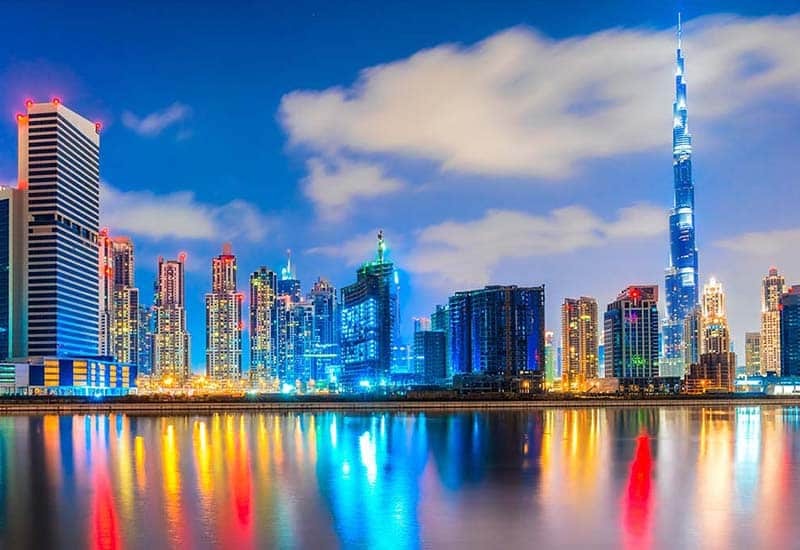 We assure, you will have an exciting experience by visiting Dubai, whether you are on vacation with your family, on a business tour or for any other purpose. 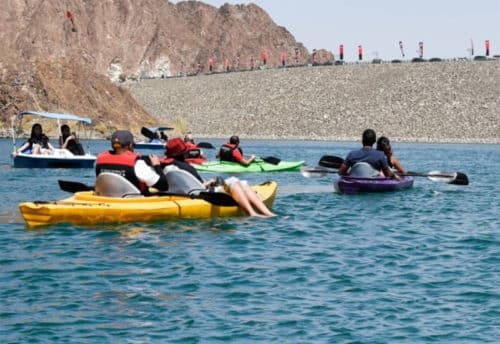 To make your trip a memorable, you need to hire a tour operator that can make your trip adventurous, sightseeing and full of enjoyment in a very economical rate for your whole Dubai UAE. It was a great time. Extremely well organized and driver was on time and super helpful. I really enjoyed my time! Skylandtourism did a great job at giving us the best time at Dubai. i will definitely choose u people for any other trip in the future. We had an amazing time, especially with our wonderful host. 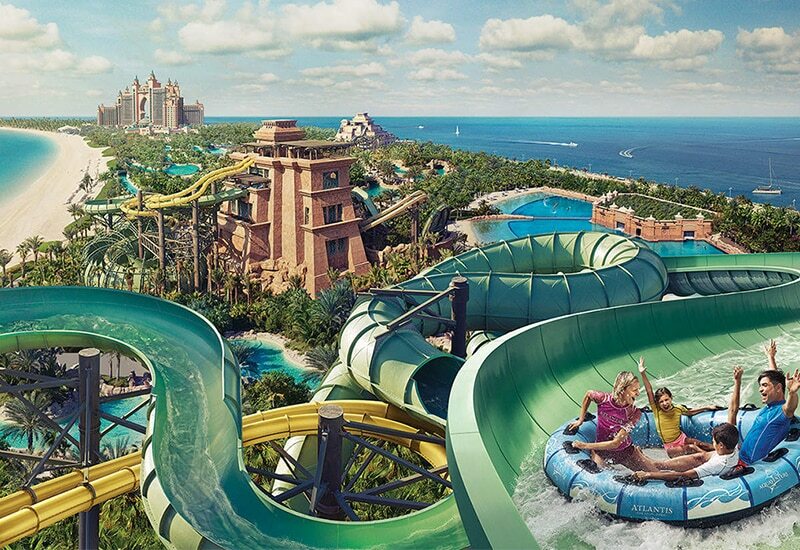 If you are in Dubai and want to have some unforgettable memories, this is a must do. Highly recommend it. Thank you, Skyland Tourism, you made our visit very special. Great experience with the stuff. The arrangement is great and guide is very helpful. Really enjoyed the trip and great biking experience on the desert. 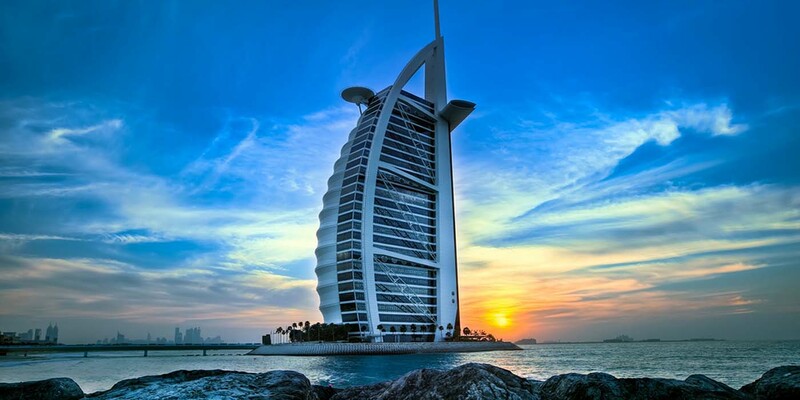 Dubai is a very famous city of UAE and is known for the number of beautiful places present there. It is basically known for its tourist attractions. A lot of beaches, museums, parks, deserts are the reason why it is famous. Let me tell you about the famous tourist attractions of Dubai briefly. 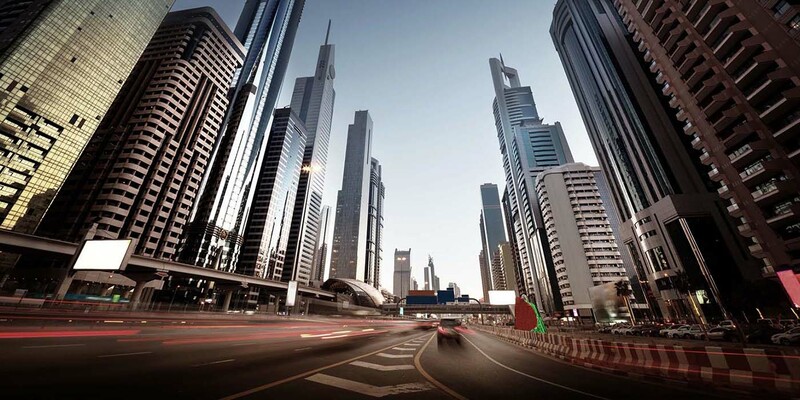 It has played a major role in the development of Dubai. It is known to be a famous harbor. 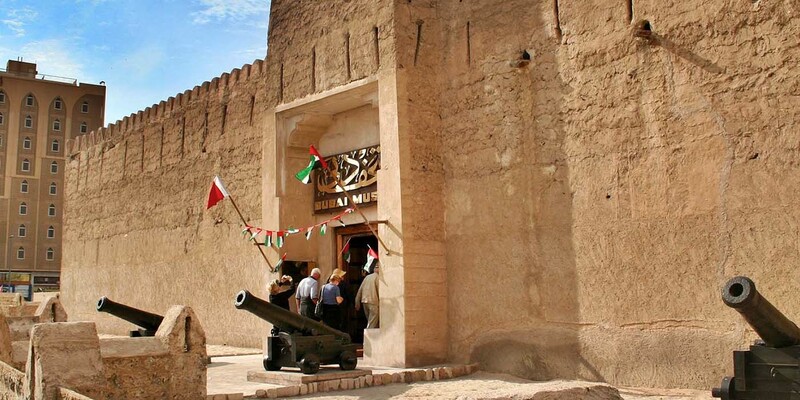 It is one of the main museums in Dubai. It gives a tribute to the cultural heritage of Dubai. Dubai Museum is a must visit so that you can see the enlightening and colorful display of history. 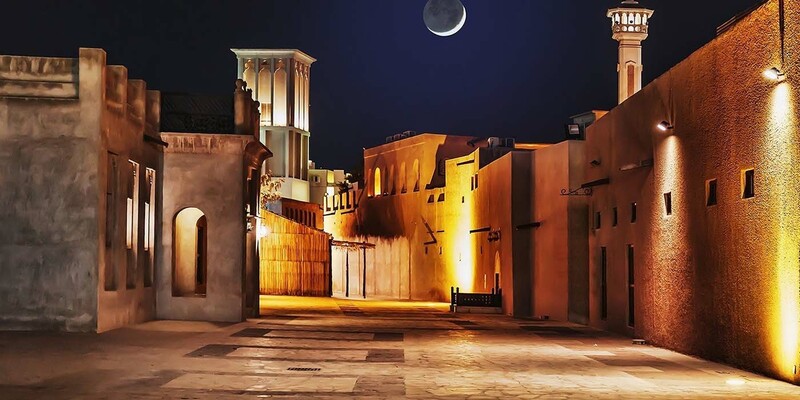 You will get to know about the taste of old Dubai. It is a beautiful place to visit as it is very colorful so of course, everyone likes to visit places full of colors. It is a famous skyscraper in Dubai. If you think of Dubai eighty percent of the times the place which will click your mind will be Burj Khalifa. 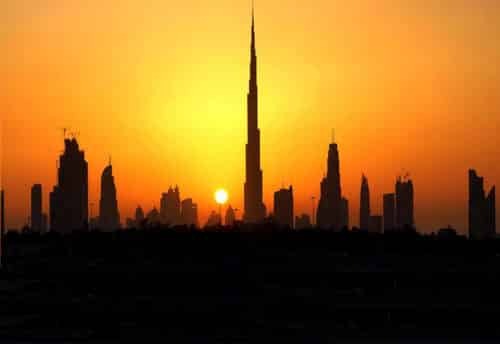 Everyone wishes to see the ground of Dubai with a major height, so Burj Khalifa is the best building through which you can get this experience. It is a famous road in Dubai. Everyone who visits Dubai is always excited to visit this road as it is covered with beautiful places. It is a beach where white sand is spread all over the beach. The best place to relax and calm yourself. If you want to enjoy the city trip tour and the beach fun to go to this place and get fun of both of the activities. Despite the fact that it is very expensive but at the same time, this hotel is worth spending for. It is located in the main district. It is a luxurious hotel and is the fifth largest one. Whoever goes to this hotel starts feeling like a king as guests there are treated in a royal style. 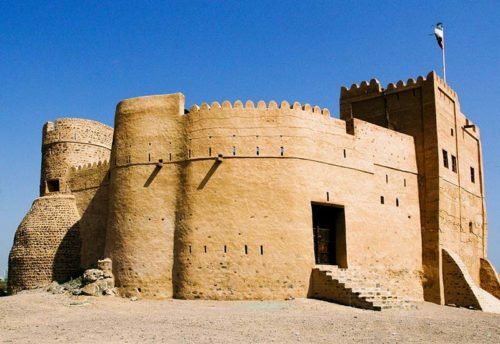 So this was the brief description of the places which are included in the Dubai tour and we are pleased to inform you that all of these things are included in our deal of the Dubai tour. Below is the site mentioned you can select the best package of your choice. Don’t wait too long for it!